We are looking for Lead ETL Developer/ ETL Developer to play key part in our digital transformation! Are you dreaming of joining a company where being data smart is a strategic ambition? Do you enjoy working with great technologies and are up for a unique challenge? We are looking for you! 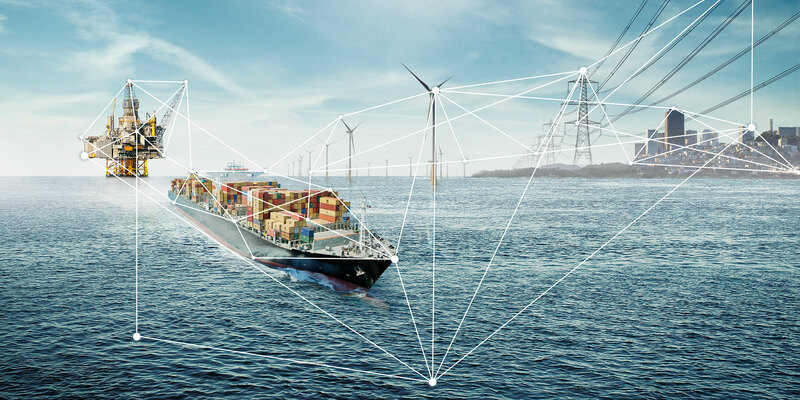 DNV GL is in the middle of an exciting digital transformation, as are the industries we operate in. The global Business Intelligence Competency Centre (BICC) unit, present in Norway, China, Poland and Germany, is one of the key units in providing data, analytical services, insights and other data-enabled solutions to DNV GL’s internal and external customers. Help us shape the future of our enterprise Data Warehouse and Business Intelligence platform, working in DNV GL’s corporate BI Finance Team. Design and develop “Extract Transform and Load” (ETL) solutions. Take a role as a developer responsible for coordinating and following up other ETL developers.